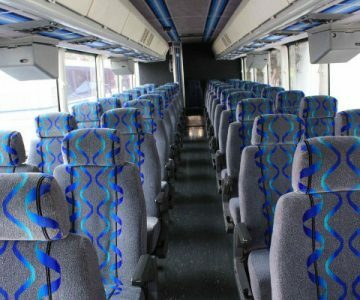 Renting a charter bus in Clarksville should be your primary goal. This is because we provide you with many benefits. 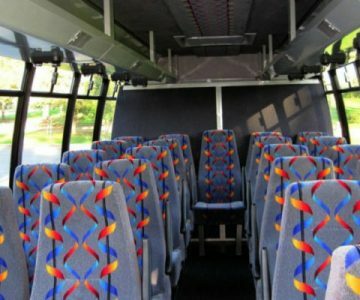 We have cheap prices and quality bus services in Clarksville. 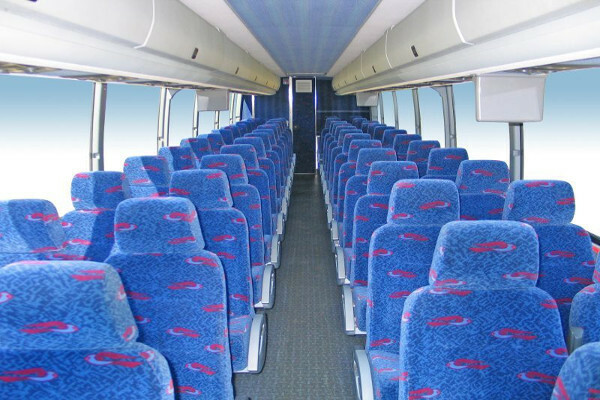 Our buses are explicitly designed to accommodate all of your needs. 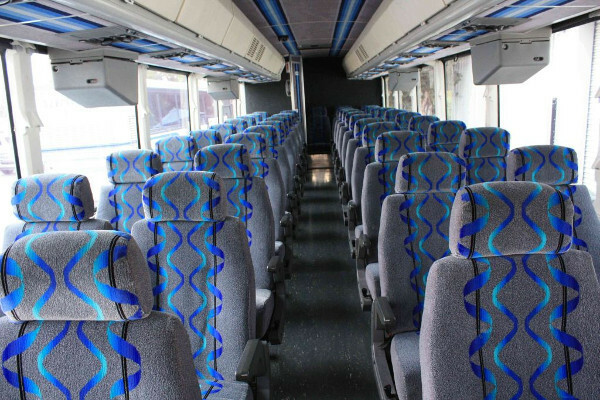 Charter bus rentals in Clarksville offer you an exciting experience for your guests. Our minibus will allow your business partner to arrive in style. 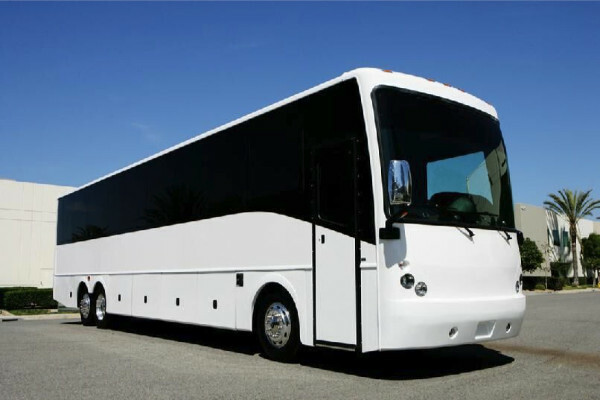 For various occasions, we have school buses for school activities and charter buses for corporate events. 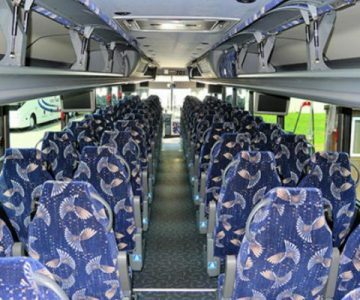 Our buses come in many varieties like motor coaches, charter buses, shuttle buses and school bus rentals. They all serve a different purpose for different occasions. 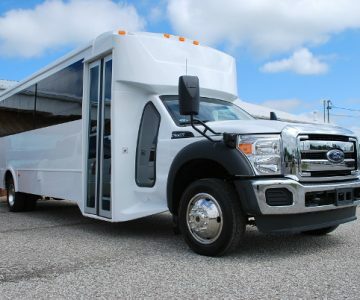 Some of our charter bus rentals in Clarksville fit up to 50 passengers. 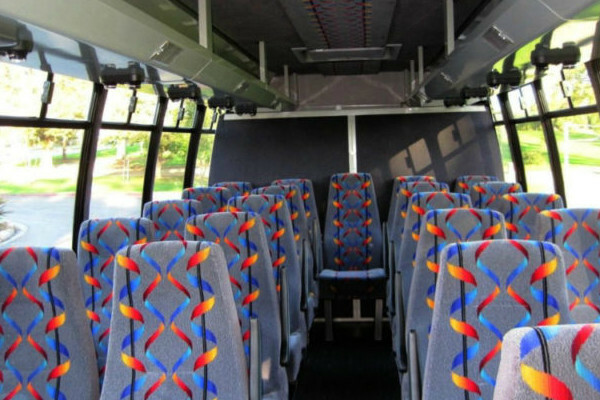 For events with few guests, you can use minibuses or shuttle buses that have seat capacity of 30 people. We also cater to school activities by using our school buses. There’s something for everyone. Some of the amenities include wireless internet. It gives you and the guest a chance to surf. The electric outlets will enable you to charge your devices keeping you connected all the way. 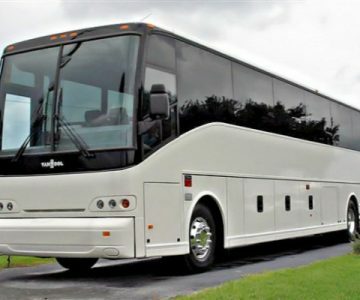 You can also rent a charter bus in Cookeville, TN. 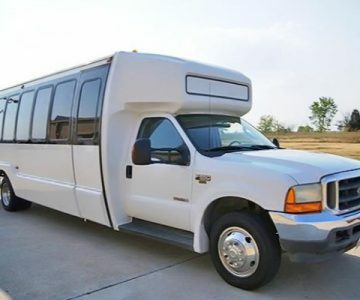 Wedding Transportation – Getting guests to the wedding venue is always a vital task faced by the couple. 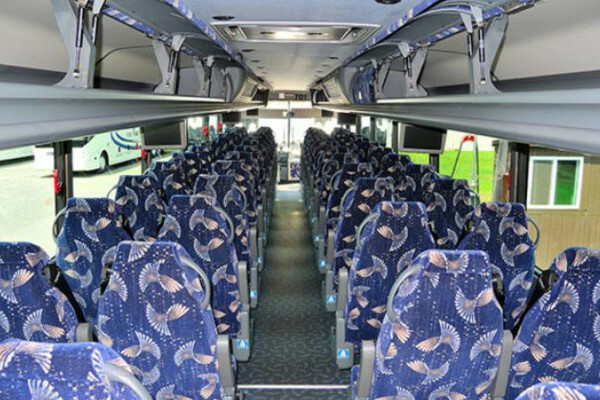 But with our charter buses we ensure the guests arrive safely, early and in style. 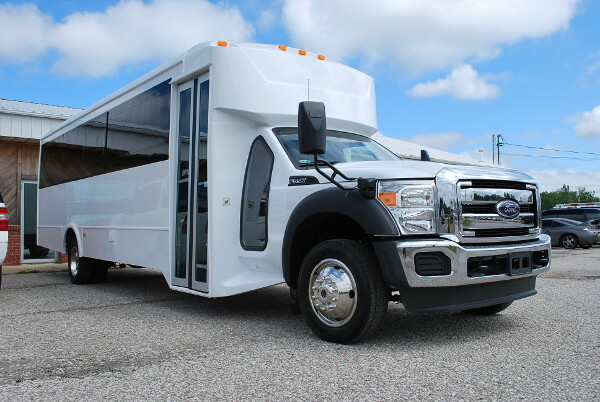 Corporate Transportation – for team building activities, we provide excellent transportation for your company. Bachelor and Bachelorette – saying goodbye to the single life should be exciting. That’s why we are dedicated to make sure you enjoy your last night as a single person with your friends by providing comfortable transportation. Birthdays – Celebrating a birthday has never been this exciting. 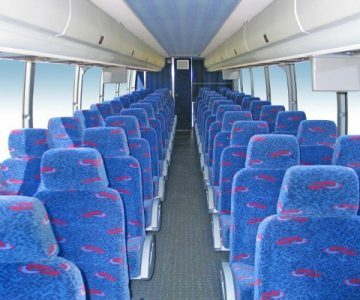 Choose one of our charter buses, decorate it, and let your friends enjoy the party. 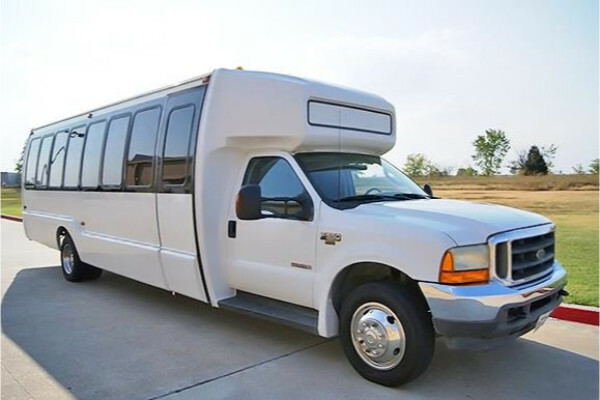 Prom and Homecoming Dances – for everyone who is attending prom and wishes to travel in a group our shuttle buses will be ideal. 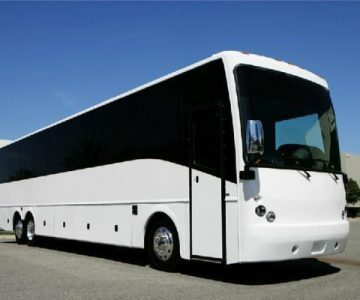 Additionally, a group of friends can use our charter buses to travel to your high school dance. Airport Transportation – we continue to offer transportation to and from the airport. 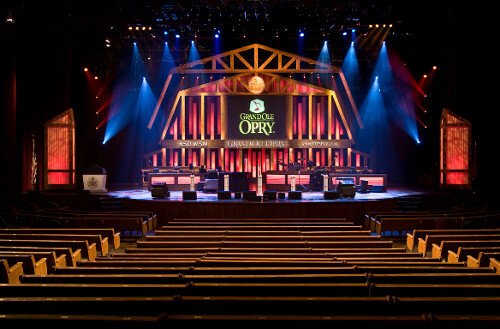 It’s ideal for both locals and visitors. It accentuates style, comfort, and agility. 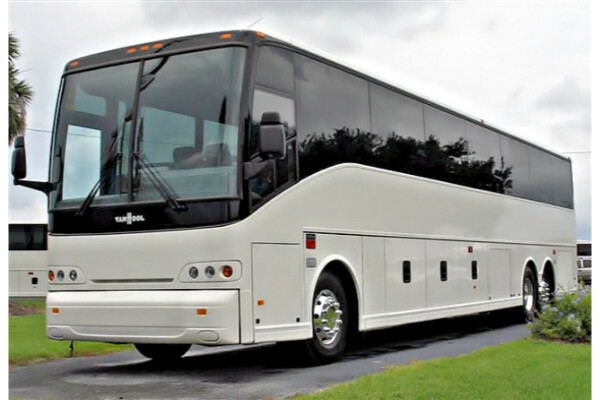 Our charter bus rental prices vary. This is due to factors like the how long you need the bus for, the distance to be covered, and where the bus is going. Moreover, we offer unique packages and discounts for multi-day rates. It’s advisable to contact our support center for updated prices. You can also fill out our online form below for pricing. 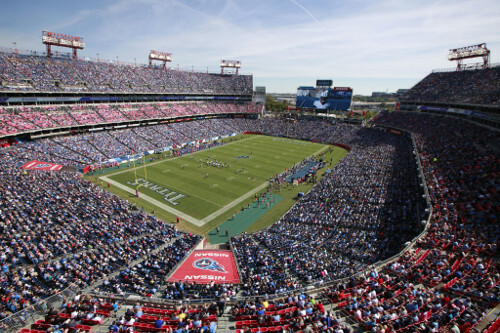 Another option is to hire a charter bus rental in Brentwood, TN. McGregor Park View – It is the perfect place to take your family and getting away from the city noise. Dunbar Cave – It is the ideal place for a picnic and small hiking.